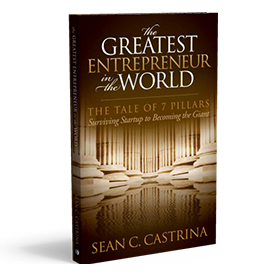 Subscribe to my email list today and receive weekly additional podcast, article, and video material as well as my weekly pontifications on entrepreneurship and more! Thanks! Check Your Email in a Few Minutes! Hi. 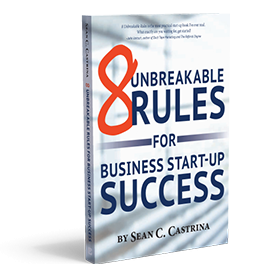 I'm Sean Castrina and I'm going to help you build a business you can be proud of.